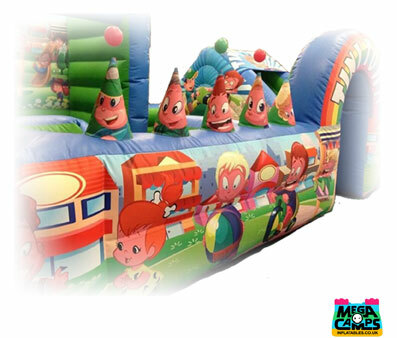 Mega Camps Inflatables - Bouncy Castle Hire In Brentwood, Southend, Leigh, Billericay, Grays, Hornchurch, Upminster, Harlow, Gidea Park, Chelmsford & Essex! 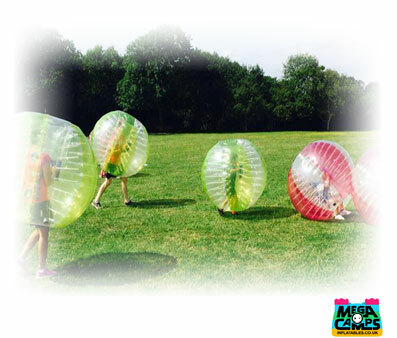 Welcome to Mega Camps Inflatables we specialise in all things inflatable! 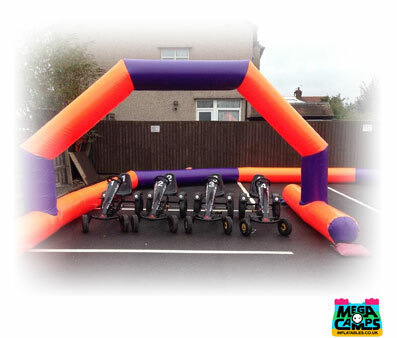 Bouncy Castles, Slides, Assault Courses & Activity Units to name just a few. 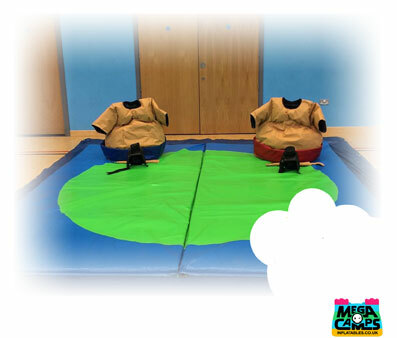 Our aim is to be the biggest inflatables supplier in the South East so whatever the event, big or small we will have something that will make your day that little bit more entertaining. Based in Brentwood Essex, we cover a 20 mile delivery radius including Southend, Leigh, Billericay, Grays, Hornchurch, Upminster, Harlow, Gidea Park, Chelmsford & more. 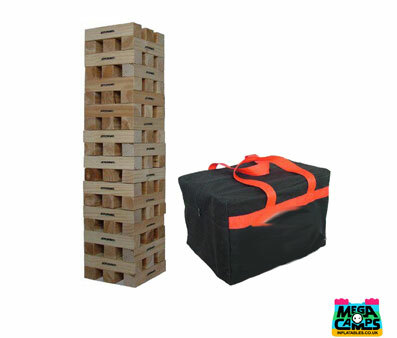 We can delivery out of our 20 mile radius for an additional charge. All of our equipment hold a current safety certificates and they are cleaned and checked for safe operation before every hire. So if you're looking to hire a Bouncy Castle for a birthday, fete, family gathering or whatever the occasion then call us today!